Use February 14th, St. Valentine’s Day, to focus on the virtue of love a.k.a. charity. Of all the virtues, charity is the most important as all the others can be found within it. Love and charity should be at the center of Christian life. 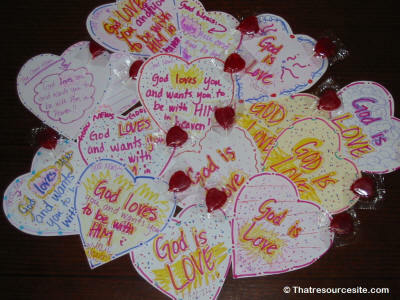 Use the resources below to spice up your lessons with printables that highlight or feature hearts, charity, love, or the Sacrament of Marriage.